MeFOTO is all about adding color to your life by adding color to your gear. 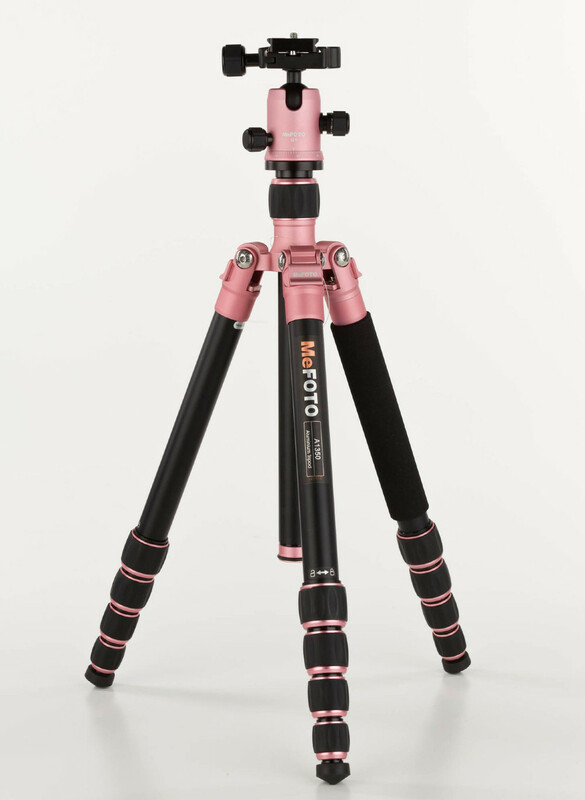 Right now our RoadTrip tripod is available in 8 different colors, but to help raise awareness for breast cancer we made some limited edition pink RoadTrips and one is up for grabs here. The auction ends in 4 days so start bidding now! All proceeds will go to The Carey Foundation who support women diagnosed with breast cancer, survivors, and their families. 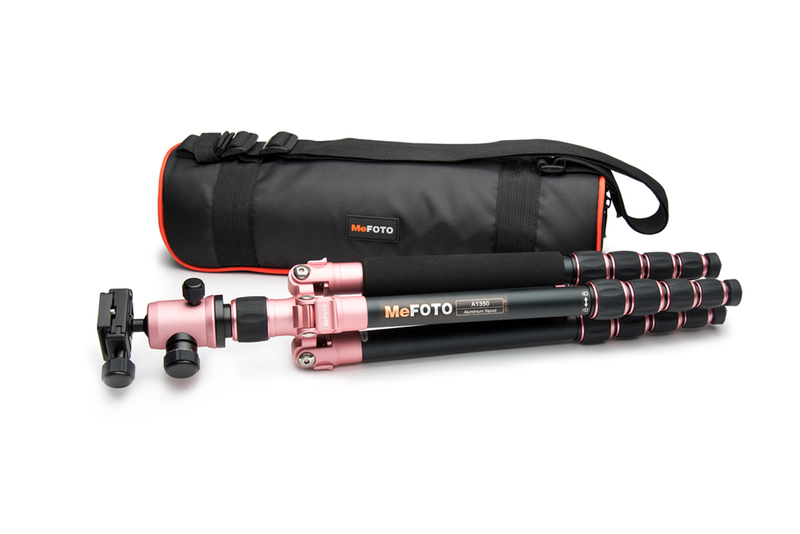 The MeFOTO RoadTrip is a lightweight and compact tripod that also converts to a monopod without tools! You can read more about the RoadTrip's features here. Get a great addition to your gear bag and for a good cause; you can't go wrong. Happy Friday everybody.